Review: PULSE by Sengled, a LED Speaker worth having! Back when Thomas Edison invented light bulb, I am sure he never thought a day would come when people would be able to control lights remotely. Like with the help of their smartphone. Oh, and also use those bulbs may some day be used as speakers! Growing up, even I never thought I will see such a day. I had the opportunity to get my hands on the PULSE LED Speaker by Sengled. The reason behind the amazing sound quality of PULSE is the 1.75-inch JBL Multi-Channel Stereo Wireless speakers. The voice is loud yet clear; people often asked me where “that sound is coming from” thanks to surround sound effect. The design of the PULSE reminded me about the shape of a Tulip, and it fits in every E26 standard socket, it can be used in a lamp, or even on the ceiling as well. If you have more than one PULSE, then you can create a Master+Satellite Pair, and they should be in the range of 100 feet. The way it works is that your Android device is connected with the Master pair via Bluetooth, and then the Master pair sends it to other Satellite pair. 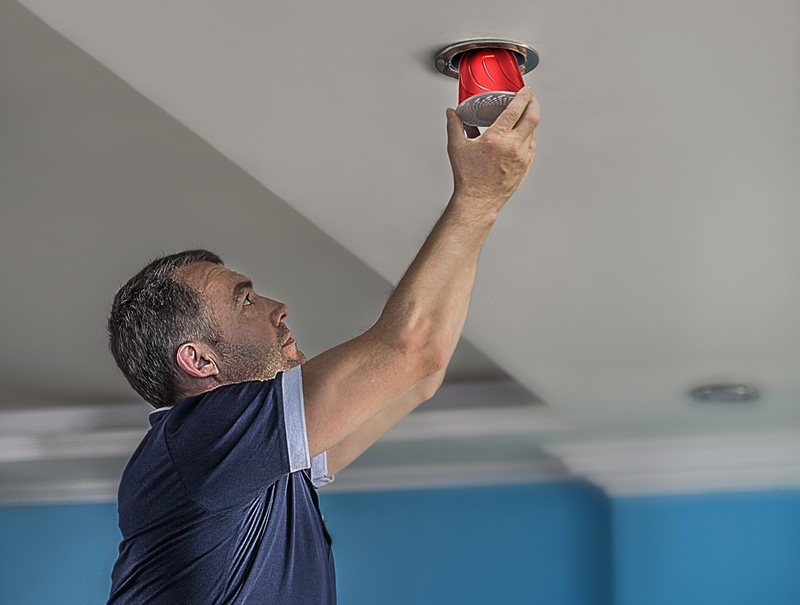 With the help of PULSE app, you can control up to eight at a time. Each bulb has a life of 25,000 hours. The app allows you to stream music with the help of bluetooth, plus you can adjust the volume and also the intensity of light. 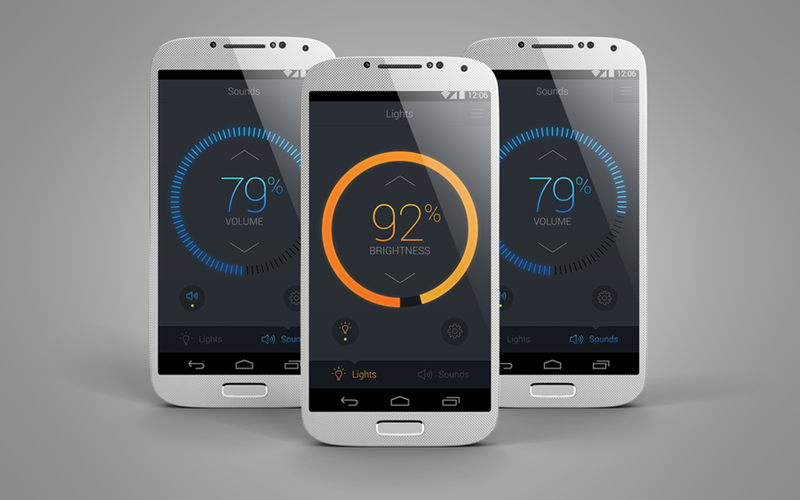 It is a very simple app, allowing you to control both options with a dial. 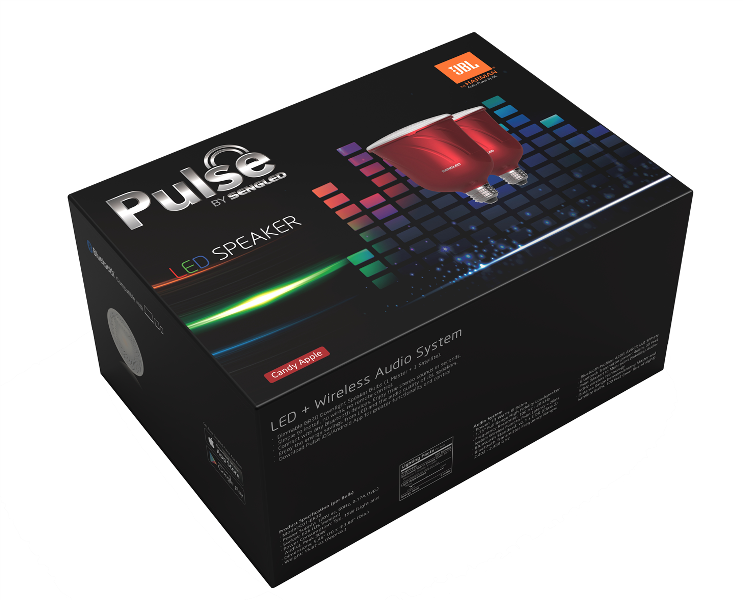 If you are interested, you can grab it for just $170 and 2 PULSE are included in the box (1 Master and 1 Satellite bulb). With amazing JBL sound quality and energy efficient dimmable LED light, this is the best it can get. It is available at Apple Store, Amazon.com, Home Depot, Sengled.com and SkyMall. Let us know what are your thoughts in the comment box below.